"The Highs and Lows of Falls Prevention"
The conference will showcase the latest research outcomes, program implementation, training, and policy and planning innovations in falls prevention in Australia, New Zealand and internationally. 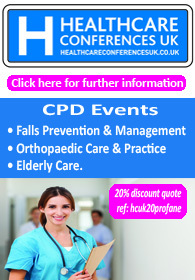 The conference will be complemented with a number of practical workshops to support skill development and training in key areas of successful falls prevention implementation. The program will address key issues in successful falls prevention activities in the community, hospital and residential care settings, from policy and planning, implementation issues, through to large scale rigorous randomised controlled trials. 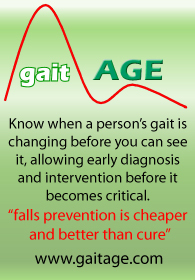 This conference is an initiative of the Australian and New Zealand Falls Prevention Society (ANZFPS). Click here to find out more about the event. Previous post: Coming soon: Tetris, Word Scramble and Pacman for falls prevention?